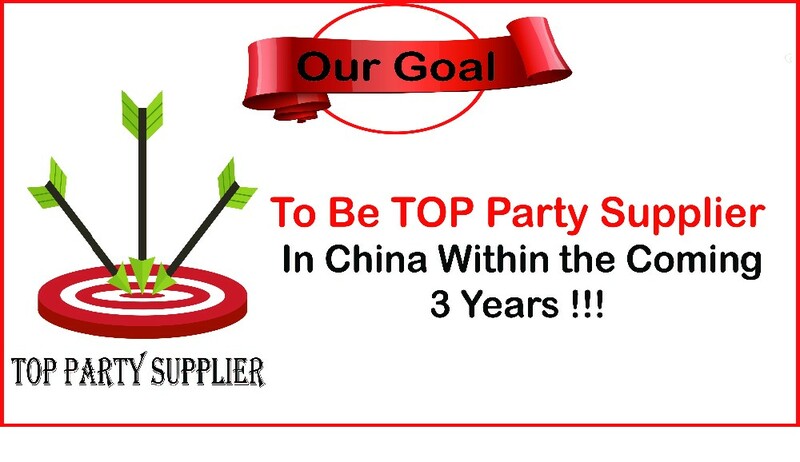 200000 Piece/Pieces per Month Trade insurance to cover your order. 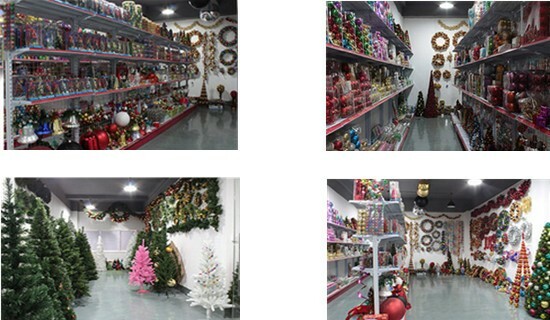 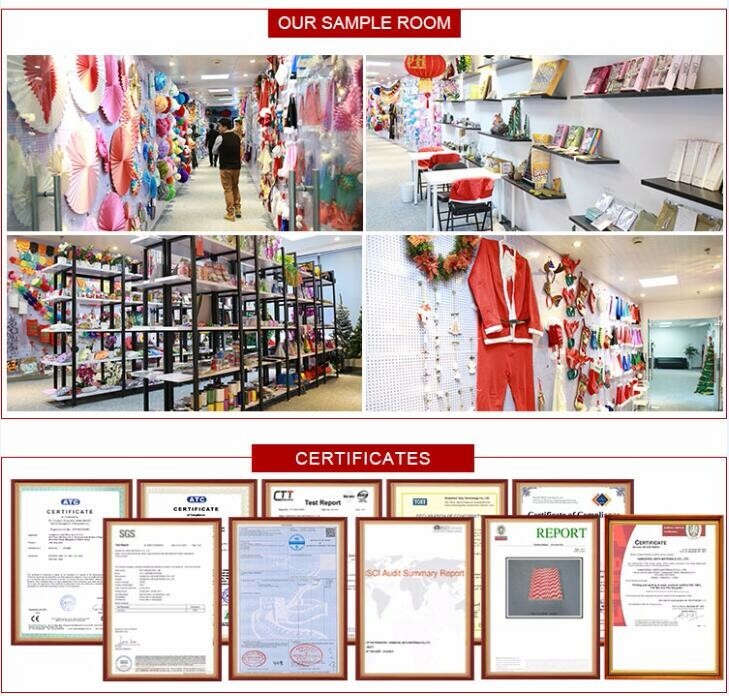 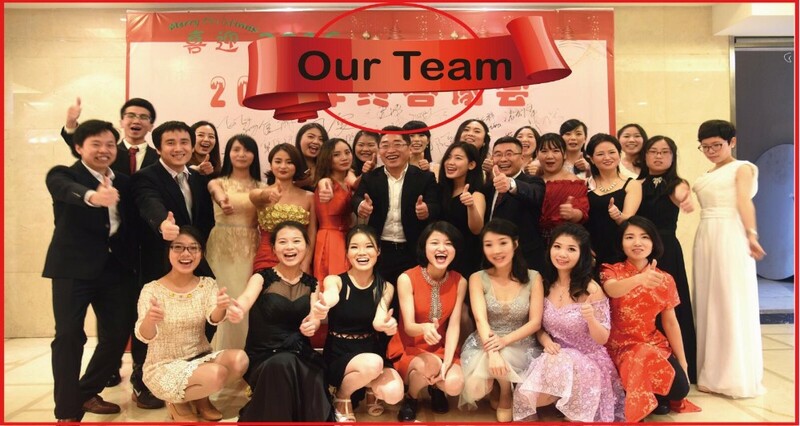 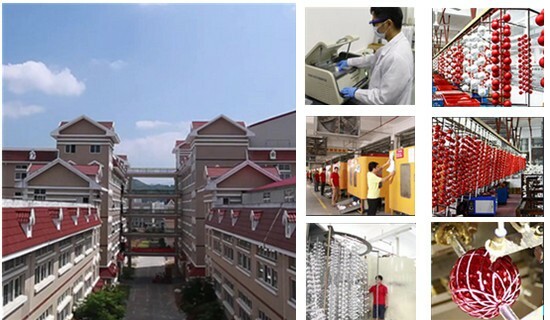 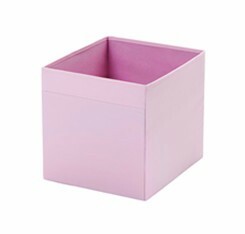 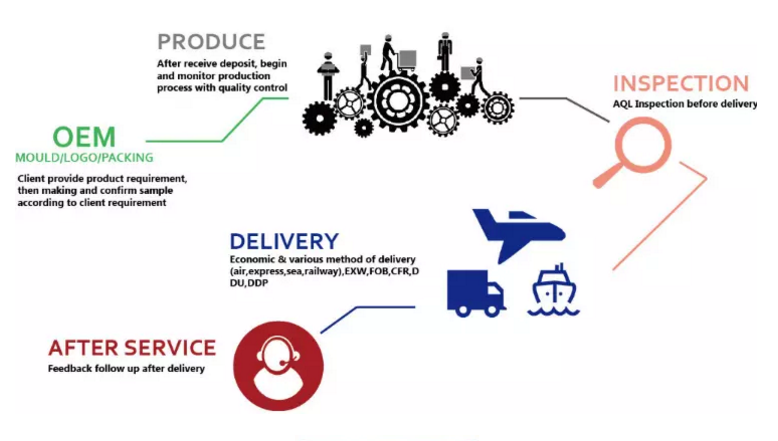 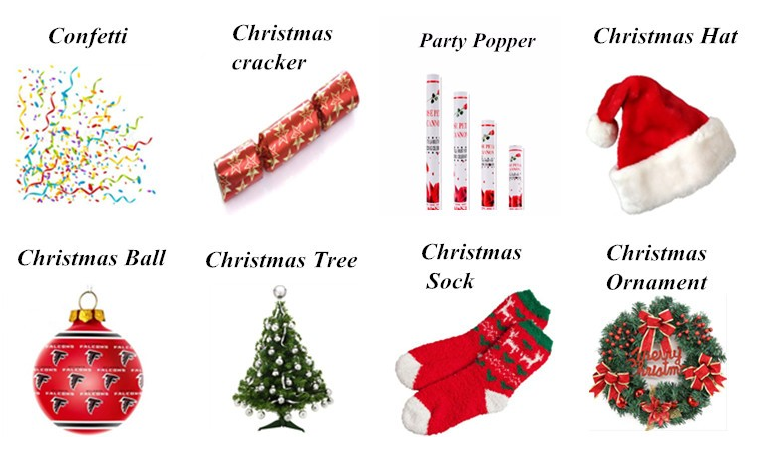 Standard export packing,and we have professional and experienced protection method of packaging and delivery. 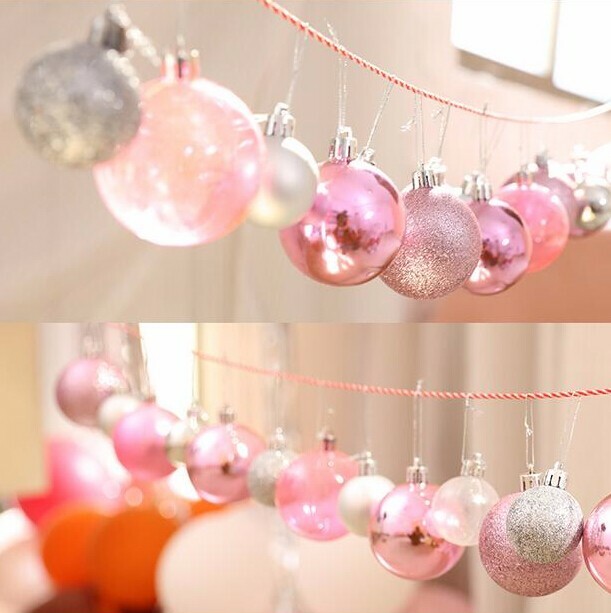 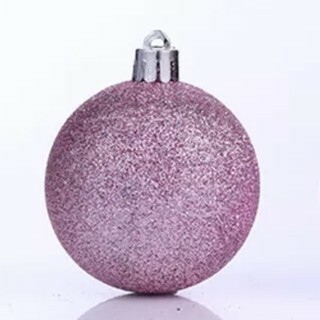 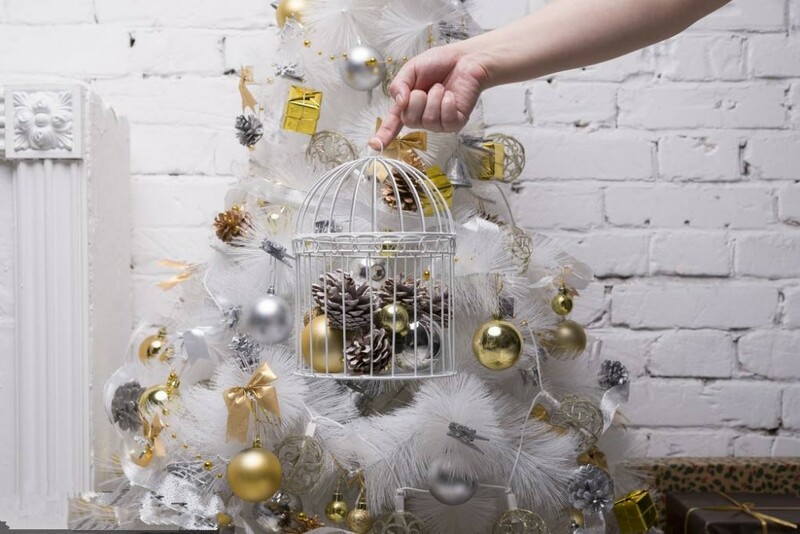 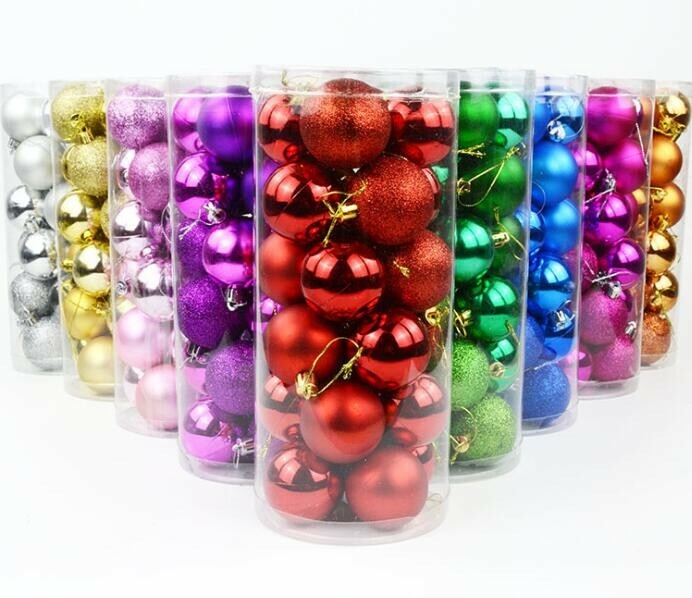 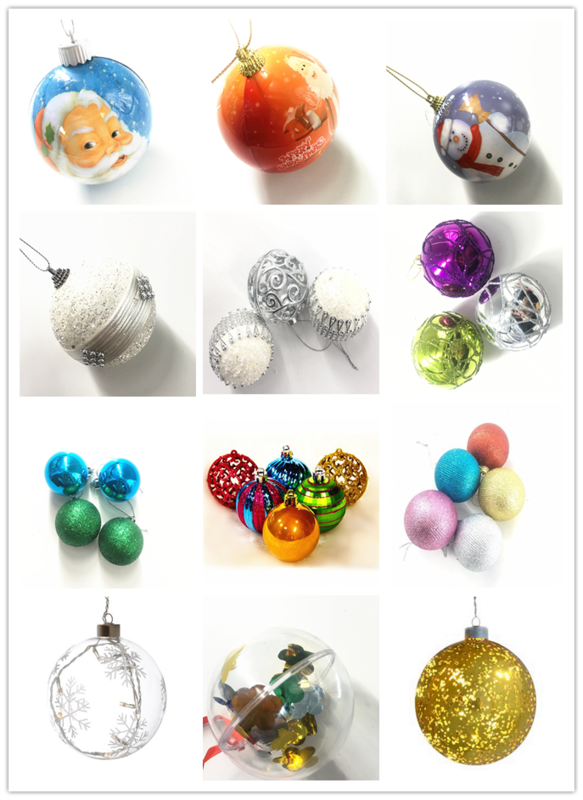 Christmas ball are decorations (usually made of plastic, glass, metal, wood, or ceramics) that are used to festoon a Christmas tree. 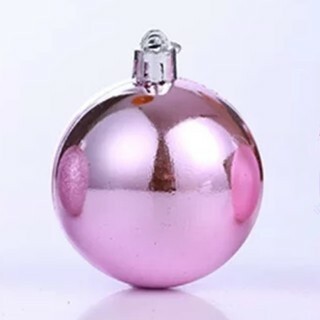 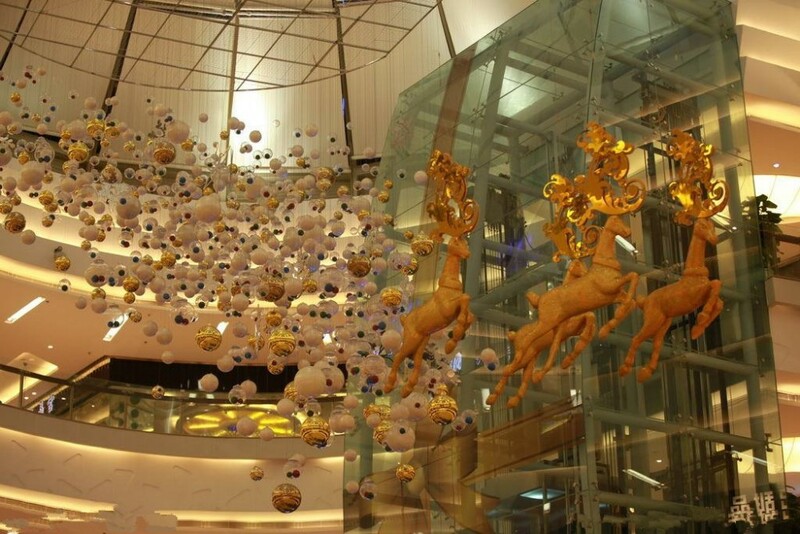 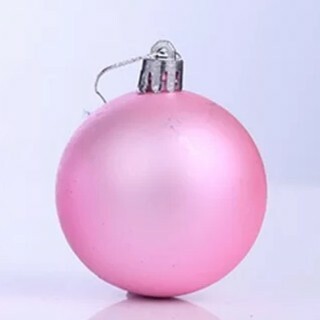 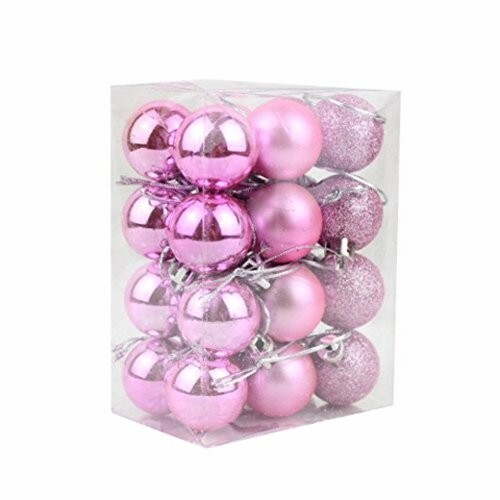 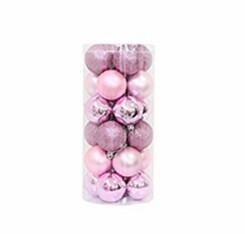 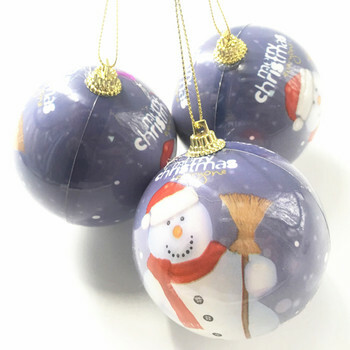 Christmas balls take many different forms, from a simple round ball to highly artistic designs.